The mission of the Firefighter Cancer Support Network (FCSN) is to help fire/EMS members and their families cope with cancer and to provide occupational cancer awareness and prevention training nationwide. Together, we can provide comfort, strength, and hope by sharing our own experiences with the devastating effects of cancer. 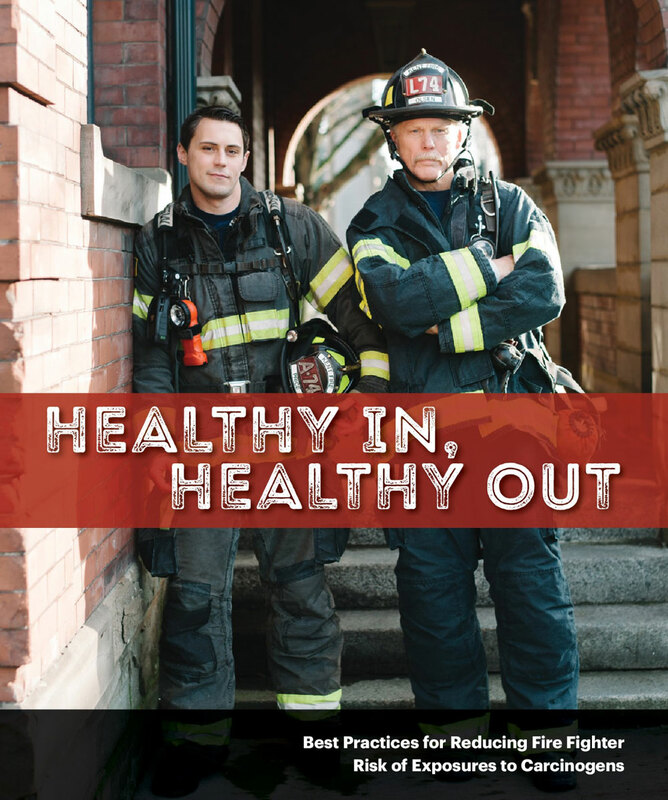 FCSN Washington State Director, Eric Monroe, can help Washington fire fighters and their families following a cancer diagnosis and provide various FCSN cancer awareness and prevention resources. FCSN provides timely assistance to fire/EMS personnel and their family members who have been diagnosed with cancer. If you or someone in your immediate family has received a cancer diagnosis, we can help. Call us at 866-994-3276 or complete this email form. We’ll stick with you through the diagnosis, treatment, and recovery process. We have more than 120 fire service mentors with personal experience facing many types of cancer. FCSN mentors can provide newly diagnosed fire/EMS members with valuable information about a particular type of cancer, share their own experiences with testing and treatments, and offer valuable insight into the recovery process.